Produktinformationen "Replacement Battery for LabQuest® 2 and LabQuest Stream™"
If you are replacing a battery, please be sure to dispose of the old battery properly. 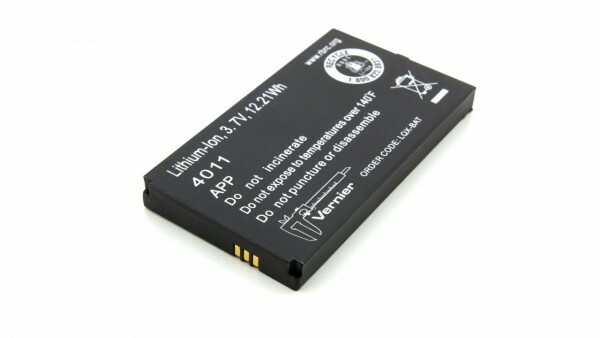 Weiterführende Links zu "Replacement Battery for LabQuest® 2 and LabQuest Stream™"
How long will the LabQuest battery pack last? Garantie(Jahre) "Replacement Battery for LabQuest® 2 and LabQuest Stream™"
Kundenbewertungen für "Replacement Battery for LabQuest® 2 and LabQuest Stream™"